Cost controlled. Schedule met. Claims managed. Performance achieved. Complex multi-year, multi-project programs? No problem. There is an art to effective project management. It’s not a matter of simply following industry recognized guidelines and adhering to best practices. It’s the skillful application of that knowledge, drawing on K2’s wealth of experience gained from our 30-year history working on every imaginable project type across public and private sectors around the world. Building on our long-standing relationships with general contractors, sub-contractors, owners, project management offices (PMOs), and design professionals, working with K2 ensures that cost, scope and schedule are properly managed for the best possible outcome, every time. K2 develops Integrated Master Schedules for complex, multi-phase, multi-year development and campus programs whose scope includes hundreds of individual projects, including buildings, infrastructure, transportation systems, and public spaces. Our approach ensures that the plan is executed according to a logically-driven, programmatic schedule; reducing overall costs, mitigating risk, and creating transparency. We shepherd this process through the program lifecycle concept to close-out. Successful construction projects depend on well-established project controls to provide management with the ability to make informed decisions on a timely basis. K2 is skilled at the capture and analytical review of project time and cost data per industry best practices, enabling our clients to forecast and constructively influence the outcomes of their project or program on in real time. Offering a full spectrum of services—from concept to closeout, our Construction Consultants and Project Control Services (PCS) professionals work alongside your project team to ensure seamless integration of our services and solutions. Credibility, innovation and dependability are hallmarks of every K2 project. Our work is focused on achieving tangible results for our clients, understanding that there is a constant balance of scope schedule, and cost. Every construction project has its own set of challenges. How these challenges are addressed determine success or failure. From our experience working on projects around the world, we understand the full project life-cycle and have successfully represented owners, architects and engineers, managers and contractors. We have the right perspective to identify, analyze and prepare construction claims that brings best-value to our clients. You can trust K2 to enable you to act with confidence. K2 delivered again, ensuring the right framework, structure and implementation of scheduling for the single largest infrastructure project in the history of Mexico by contributing rapidly and early in the planning, design development and early works construction for the $14 billion, 10+ year capital program for Mexico City’s International Airport. 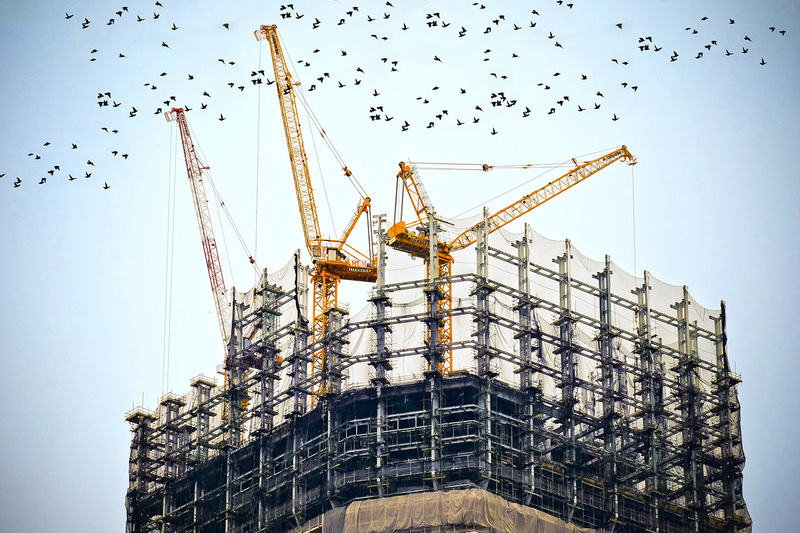 Construction projects have a lifecycle that runs from concept to program validation, master planning / scheduling, monitoring and evaluation to closeout. Our clients have engaged our consulting services when they have just the kernel of an idea, they have asked us to rescue projects, and are relied upon to provide forensic claims management and expert testimony. We have unparalleled expertise, making us the first call for so many of our repeat clients. The likelihood of successful projects is directly related to the quality of the work performed up-front. Before a project can get off the ground, it is critical to progressively detail the time-phased execution plan coordinating with Owners, contractors, and stakeholders to carefully develop an achievable baseline plan. Once established, we monitor performance and update project forecasts for timely field management and executive decision making. We handle all of this to support successful project delivery for your peace of mind. 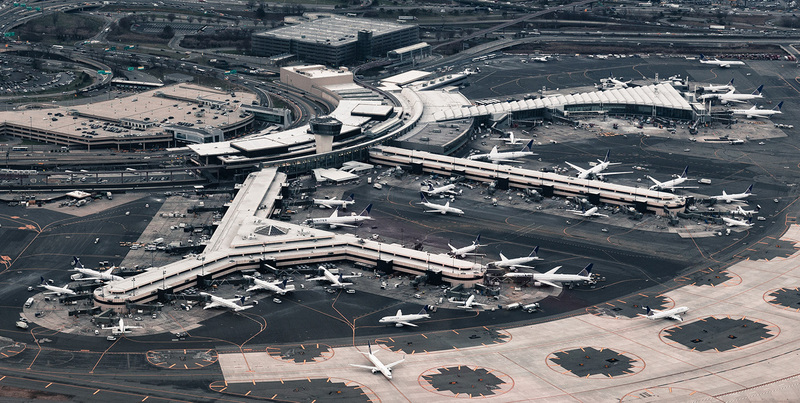 Our seasoned consultants and project managers from our three divisions—Construction Consulting, Inc. (CCI), Project Control Systems (PCS), and Security Solutions Group (SSG)—frequently work together as needed on government, commercial, and institutional projects such as airports, conference centers, and public works facilities. Since 1990, K2 has provided both the leadership and support on domestic and international construction management and critical infrastructure security projects and programs ranging in size from $250,000-$20+ billion. We have worked with an incredible variety of software and platforms, enterprise resource planning (ERP) systems, and organization types in diverse industries and sectors across the commercial, institutional, and federal spaces. Copyright © 2019 K2 Consulting.